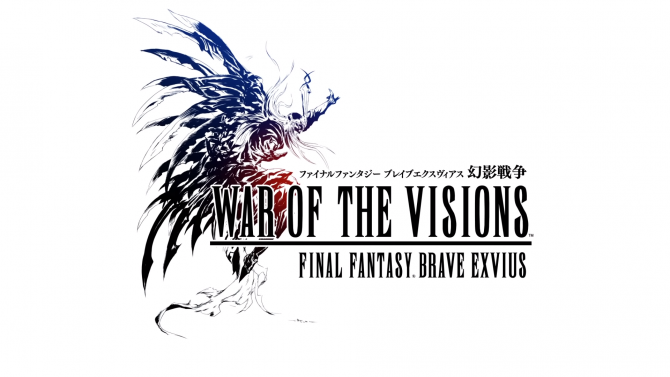 Square Enix teased War of the Visions: Final Fantasy Brave Exvius today, which is a tactics RPG that looks to build off of the previous Brave Exvius entry. Square Enix announced War of the Visions: Final Fantasy Brave Exvius, a tactics RPG, today. The trailer doesn’t give us any gameplay, but we are given some information through quotes of nations struggling dominance. 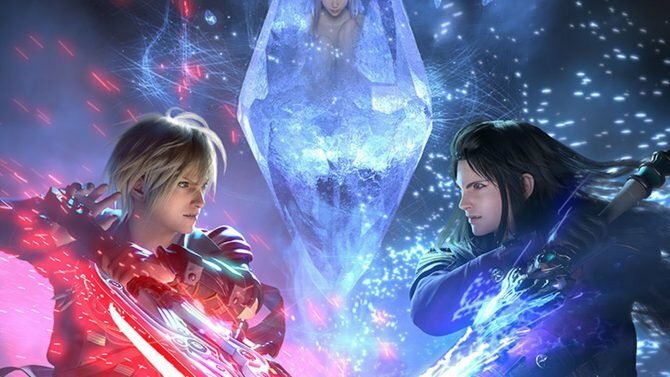 However, this teaser has everything that makes any Final Fantasy trailer: strong music, and beautiful artwork. No other details about the game were given other than that this is a tactics RPG. The game is also being developed by Gumi, who has created mobile games such as Brave Frontier. Though there hasn’t necessarily been a confirmed platform for the game, many signs point to this being intended for smartphones. 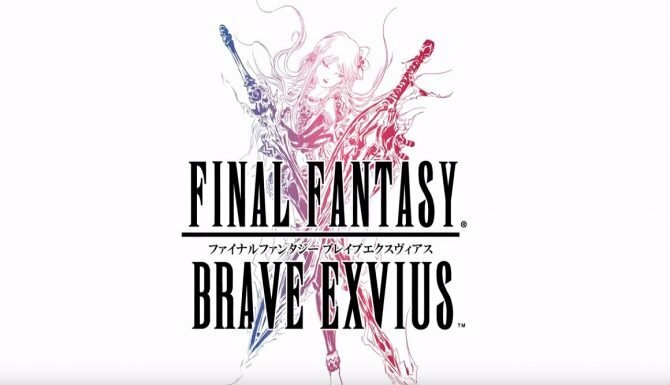 War of the Visions: Final Fantasy Brave Exvius is slated for release in 2019. Not too long ago, the previous Brave Exvius title released a crossover event with Valkyrie Profile.